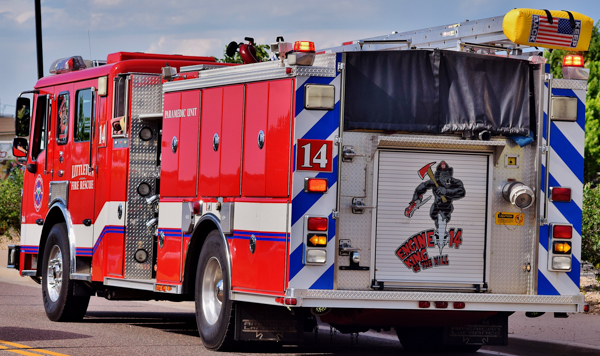 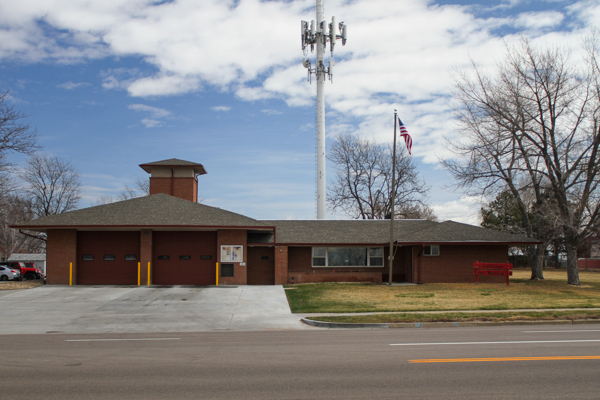 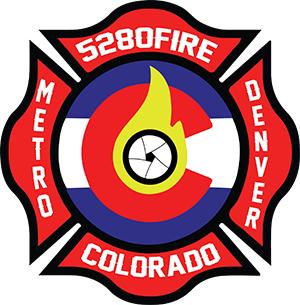 Fire Station 14 was located at 6600 S. Colorado Blvd. 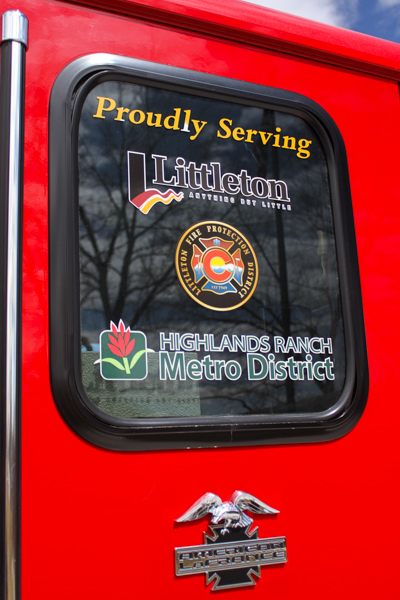 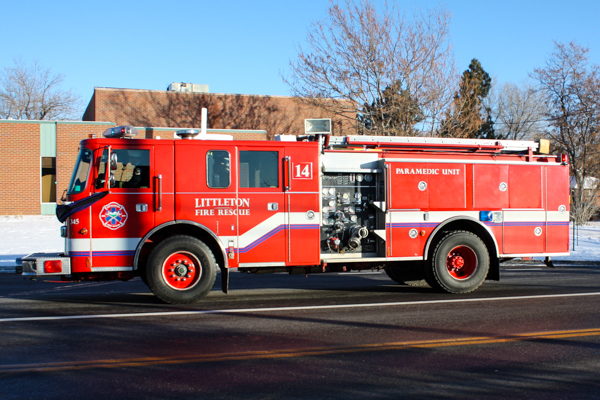 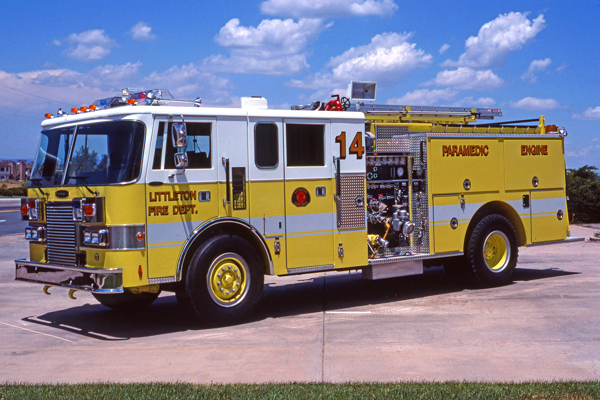 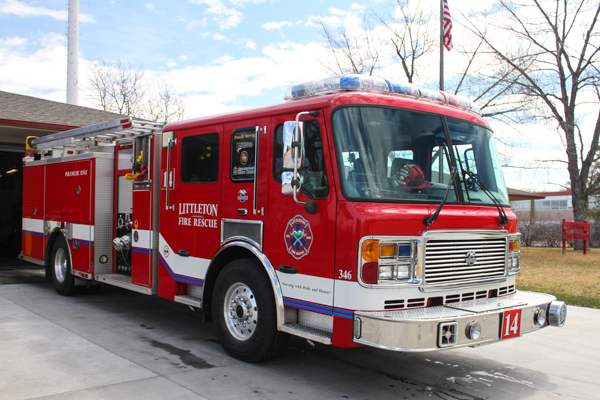 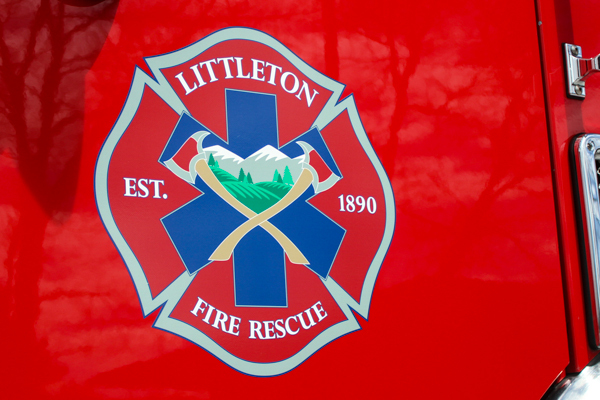 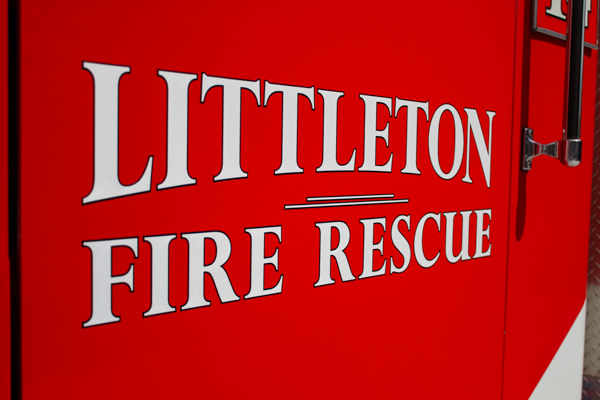 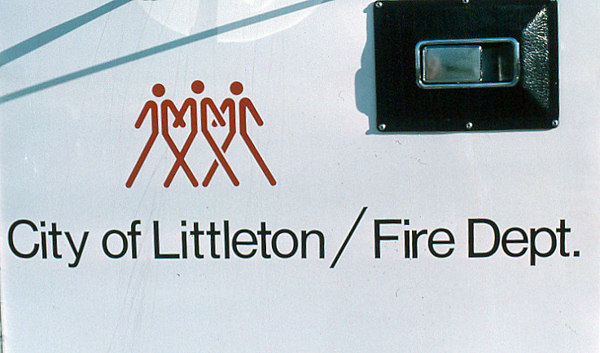 in Centennial, built in 1972 as Fire Station 4 and part of the Littleton Fire Protection District. 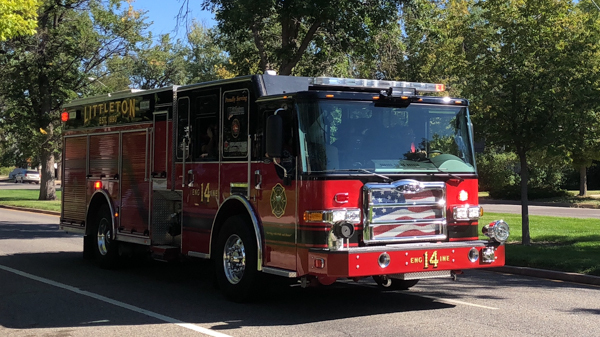 Station 14 covered mostly residential, assisted living facilities and light commercial in Centennial and a small portion of Greenwood Village. 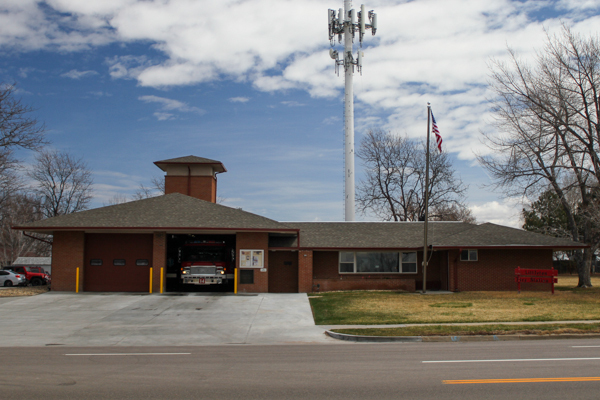 This station became South Metro Fire Rescue Station 14. 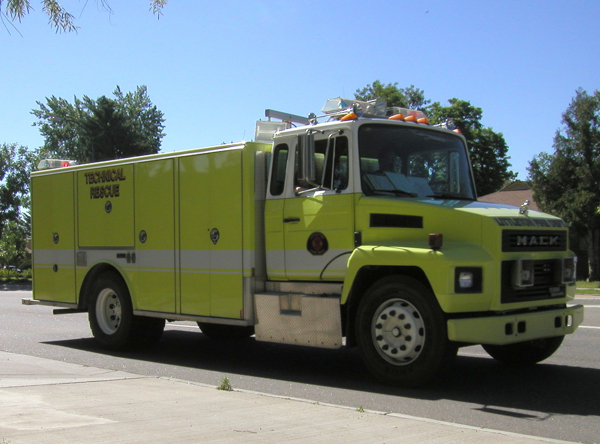 Engine 4 (341) Seagrave 500 gallon water tank / 1500 gpm pump. 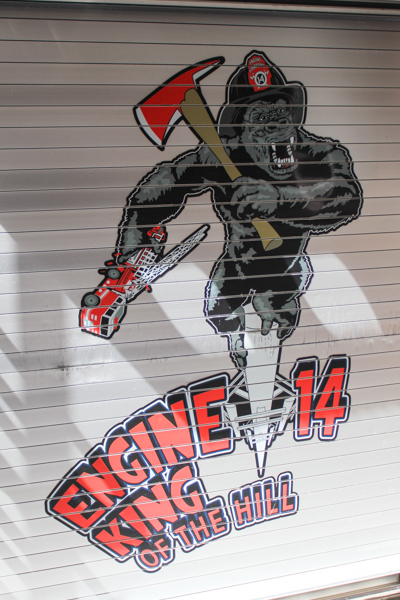 Engine 4 (341) 1973 Seagrave. 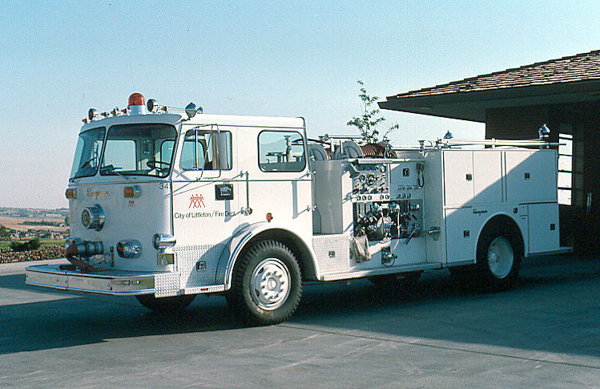 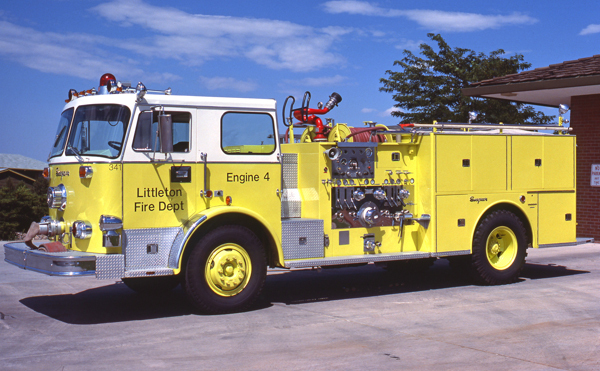 1989 Pierce Lance (E-4682) 500 gallon water tank / 1250 gpm pump. 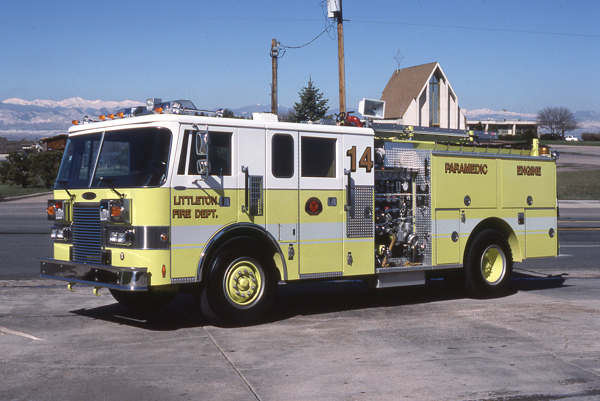 Engine 14 (345) Pierce Lance, also ran as Engine 13 & Engine 15. 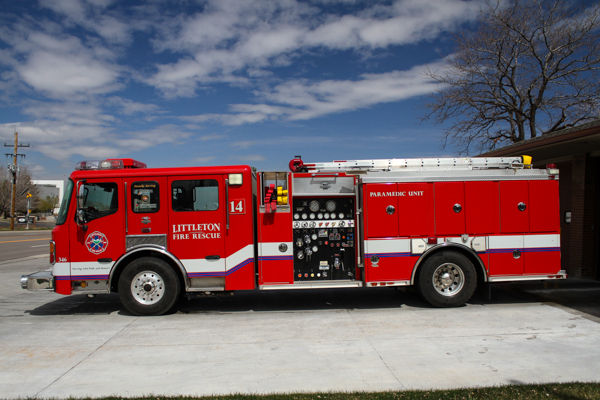 Engine 14 (346) 2006 American LaFrance / Becker (1778) 500 gallon water tank / 1250 gpm pump. 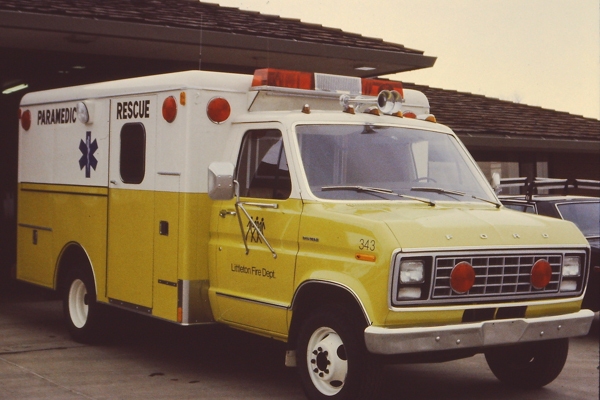 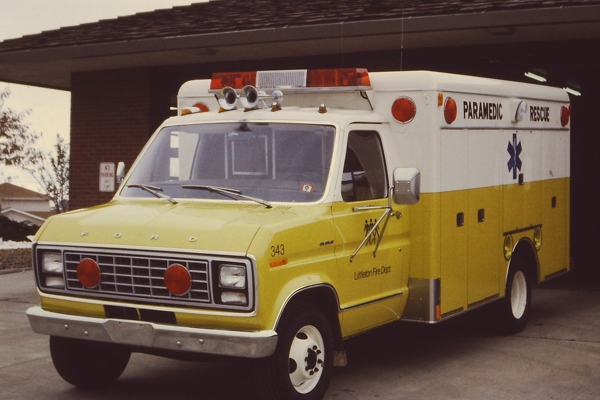 Squad 14 (314) 1988 Mack (CS-250P) / Marion (37276) / Renault (RVI), also ran as Rescue 11 & Rehab 12. 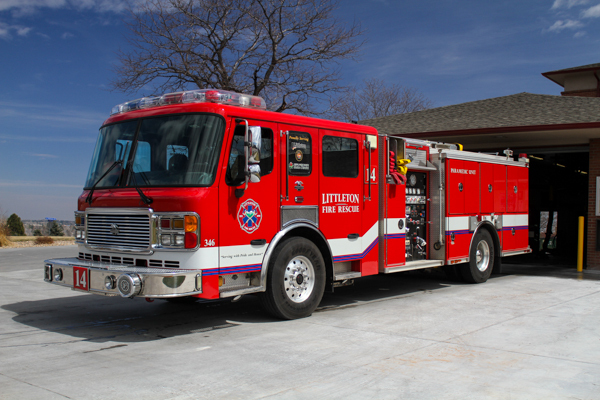 Engine 14 (344) 2017 Pierce Dash CF (31290) 650 gallon water tank / 1500 gpm pump with foam (Husky), became South Metro Fire Rescue Engine 14. 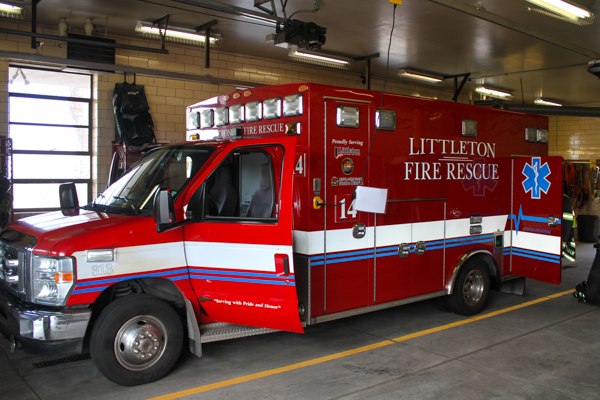 Medic 14 (313) 2009 Ford E-Series / Braun (5289), former Medic 11 and became South Metro Fire Rescue Medic 14.